For Deborah Michel and Marcia Leonard, who played no small part in bringing the Fix-it Family to life. As I said in the first entry for the Fix-it Family series (The Great Leaf Blast-Off), the whole concept of a family of beavers who invented things was the brainchild of Deborah Michel and Marcia Leonard. The "no small part" in the dedication was kind of a play on words on their packaging company - Small Packages. And this was our last project together. 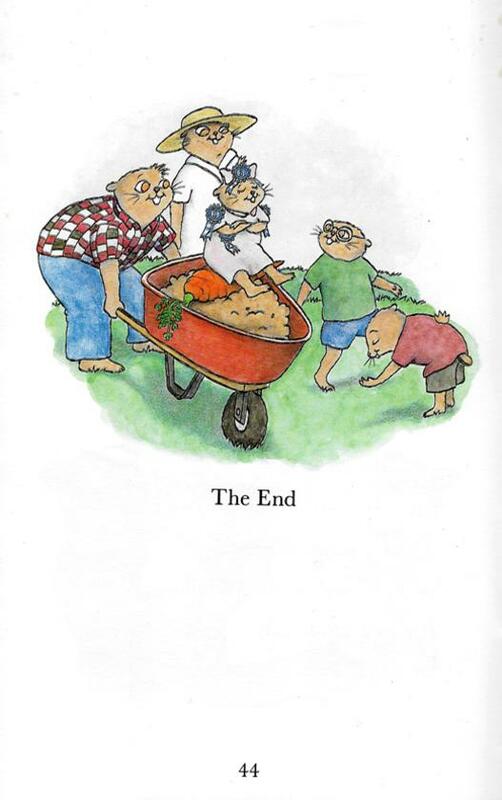 We tried another series about a woodchuck (Charles Wood) who traveled around with a mobile library, solving people's (animal's) problems, but no one picked it up. I'd say that this story was the strongest of the four. 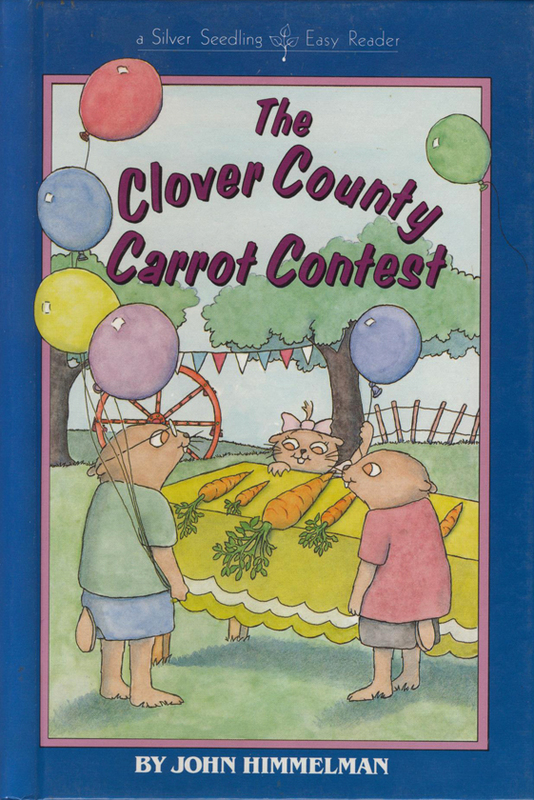 There's a county carrot growing contest and the Wrights, being inventive little beavers, took to the challenge utilizing their creative skills. Belle is the star in this one again. Her carrot's not growing, but she keeps the faith. Although never formally established, her mom Willa is a scientist, as suggested by her white sciencey lab coat. 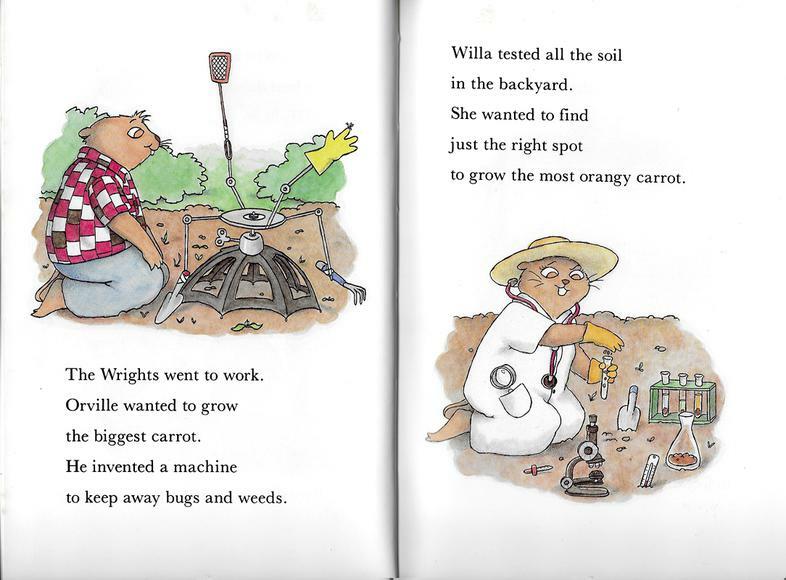 In the end, she grows the biggest carrot, despite the tiny leaves which was all they could see until it was pulled (a lesson there?). Her faith was rewarded, but only because each of her family members snuck her a little help when no one was looking. I wanted to show the gift of selflessness within family - in this instance, how they all look out for the little girl (beaver). And, how they let her believe she did it on her own. It's how I want families to be. Hmm... Should I mention this? Yeah, ok... 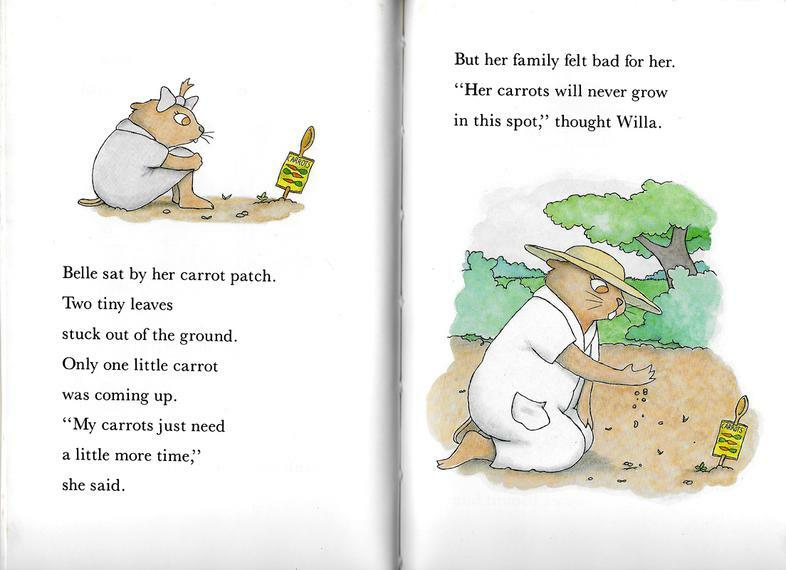 In my book Bunjitsu Bunny vs. Bunjitsu Bunny, for one of the 12 short stories I borrowed the concept of a carrot growing contest, where patience in the face of probable failure persevered. The character of Isabel (Bunjitsu Bunny) has a lot of similarities to Belle, mostly with regard to her quiet, unassuming - yet unshakeable self confidence. Their names are even similar (realized that just this second!). However, unlike Belle in this story, Isabel got no help from anyone. 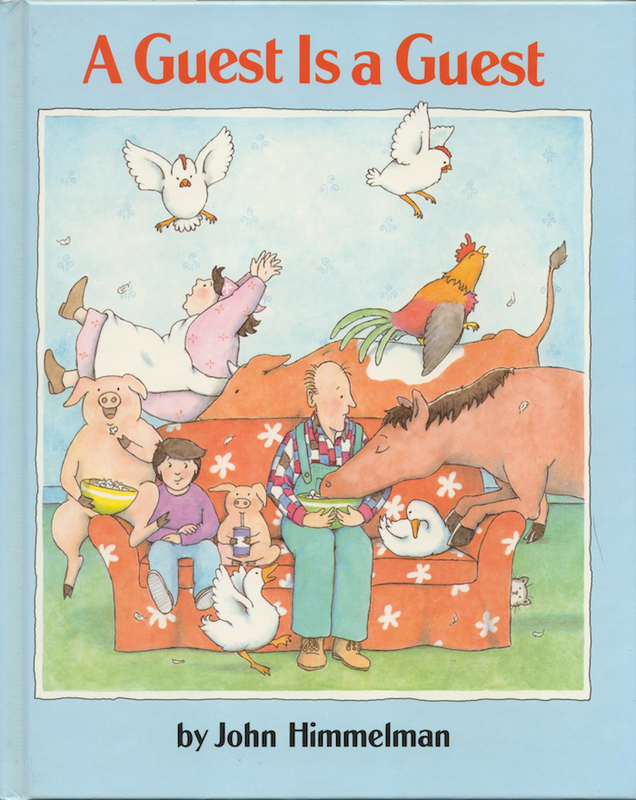 Can one borrow ideas from one's own out of print books? I hope so, because just this once, I did. By the way, I was 31 years old now and had been at this for 10 years! Still, I didn't see that as any guarantee I'd be able to do it for another 10. I wanted to, of course, but you're only as good as the next book you do, and who knew what that would be.